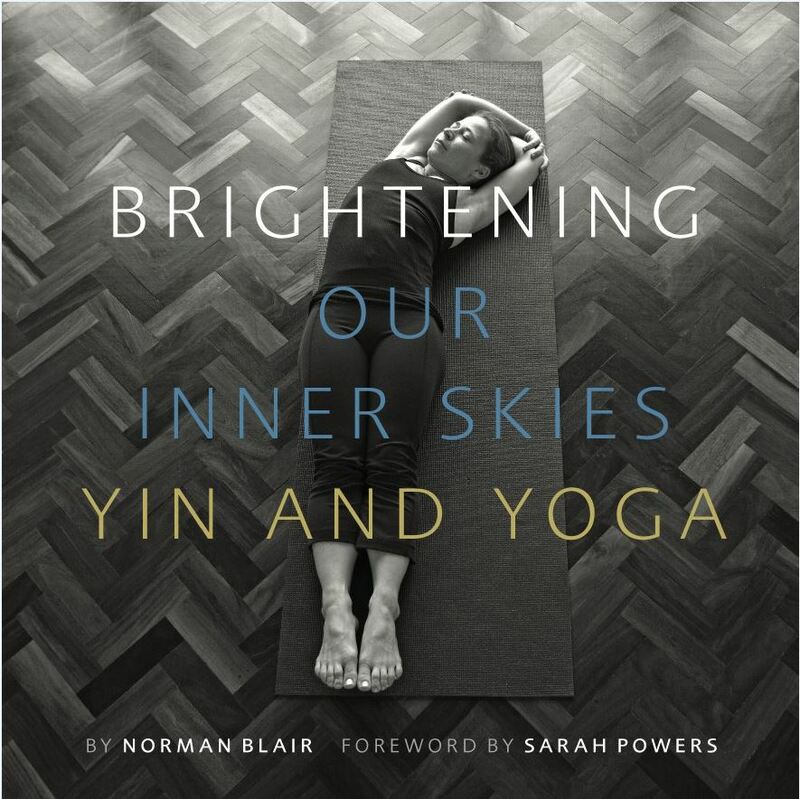 Brightening Our Inner Skies: Yin and Yoga is beautifully designed and written. It practically and provocatively explores yoga, self-transformation and social responsibility. Both meditation on the role of yoga practice in the world and a Yin yoga manual with over 140 photographs of poses as well as suggested sequences, this book takes the practice of yoga and self to profound levels through stories, images and well-researched debates. SKU: MI47001. Categories: Health & Fitness, Yoga. Tags: meditation, practice of yoga, self-transformation, Yin Yoga. It provides the principles and practicalities of Yin, highlighting how it acts as a bridge to a meditation practice and can allow the practitioner to experience the energy channels of Traditional Chinese Medicine (with a helpful chart of meridians, health issues and emotions). Each pose has its own spread with photos and information on how to get into the pose, modifications, alternatives and relevant anatomy and meridians. Photos include close-ups and are taken from various angles (side, above, face on). The role of props is discussed, with suggestions for their use. Sequencing is covered in depth, with a separate coverage of meridian-related sequences. A Further Reading list helps the reader to explore Yoga; Anatomy and meridians; Meditation and Buddhism; and general related topics further. Designed as a book to practise from, it opens flat, with the narrative in short sections and evocative photos of nature bringing in a breathing space of mind and eye. Useful and inspirational to newcomers to yoga as well as experienced teachers, Brightening Our Inner Skies draws together decades of practice, teaching experience with thousands of students and a deep desire to help the practitioner change themselves and change the world, one posture, one practice at a time. Students and teachers have said it is that rare thing: a yoga book that’s a page turner! Norman Blair began practicing yoga in the early 1990s in London, UK. Initially an Ashtanga practitioner, he has delved deeply into Yin yoga since 2001, training with Sarah Powers, Paul Grilley and Bernie Clark. Norman has been teaching classes, workshops, intensives and retreats since 2001. Having started the first regularly scheduled Yin yoga class in London in 2003, he is currently the foremost Yin yoga teacher in the UK. His daily meditation practice and wide reading informs his teaching, his practice, his life. Anatomy of Hatha Yoga now revised and in full four color reproduction, this book remains the most authoritative source correlation the study of hatha yoga with anatomy and physiology. Yoga practitioners, teachers, personal trainers, medical therapists of all kinds, or anyone who is at times curious or troubles about how the body responds to stretching and exercise will find in this book a cornucopia of readable and reliable information. Why practice yoga or Yin Yoga in particular? YinSights, a book by Bernie Clark, has the answers. In YinSights, Clark explores the benefits of yoga, as viewed by both the Eastern and Western worlds and relates how it affects the body and mind. Although more and more students are embracing the Yin-side of yoga, Yin Yoga is still relatively unknown. Filling a void in yoga literature, YinSights serves as a practical guide for students interested in understanding Yin Yoga.